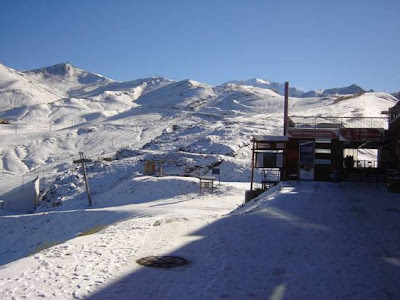 SnowVentures: Early Snow in Valle Nevado, Chile! Early Snow in Valle Nevado, Chile! 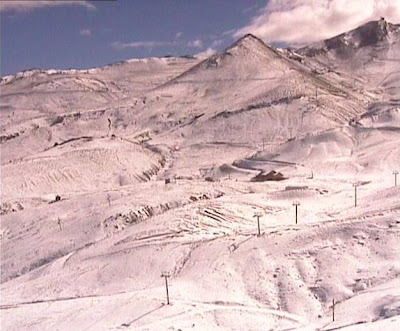 Today Valle Nevado, Chile reported the first snowfall of the upcoming ski season! 10 cm fell at the resort, providing beautiful views and what we hope is an auspicious start to the South American ski season.